Based in Sainte-Anne-du-Lac in the Upper Laurentians, Gina Tremblay and Gérald De Grosbois pursue a dream that took shape about 20 years ago. 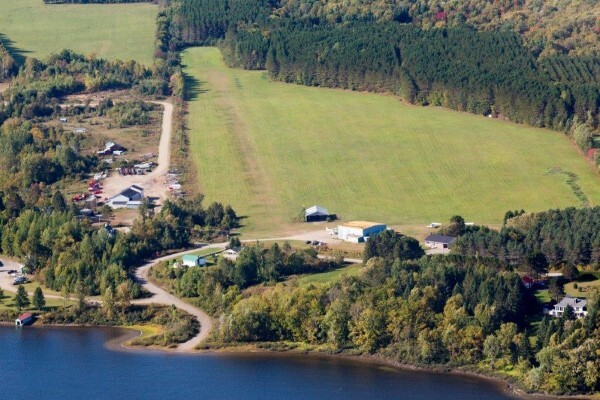 While they got a crush for leisure aviation, they decided to take an ultralight flying lesson. Ever since, trainings are their way to spread their passion from one dream to another. 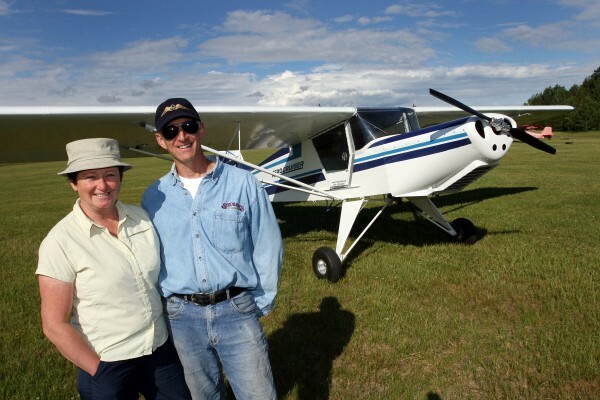 Owners at Focus Sport Aviation wish, above all, to promote the intense pleasure of flying an ultralight aircraft. To discover breathtaking landscapes, to reach a hunting or fishing camp in no time or to simply feel the new explorers wind of freedom, you are knocking at the right door, friends await. Gina and Gérald want to make your dream accessible, their long flight and training experience was also a dream at once.